Carissa Stark is the person every small town wants. 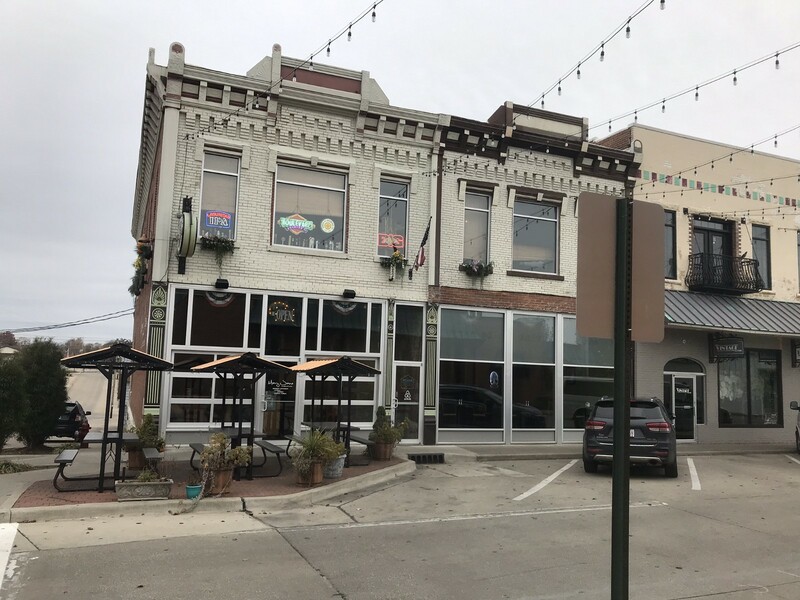 As the owner of Mary Jane Burgers & Brew, Stark’s restaurant anchors a thriving downtown in Perryville, Missouri, just 55 miles south of St. Louis near Cape Girardeau. 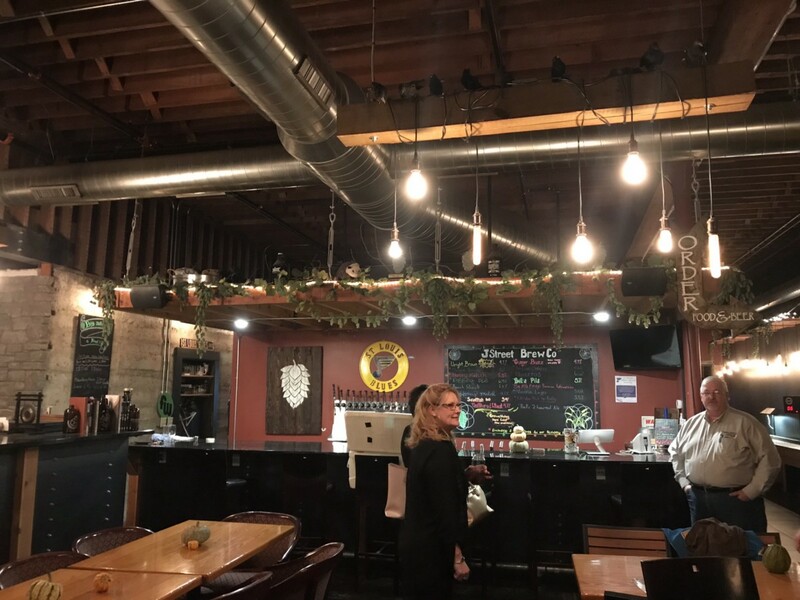 The restaurant occupies a similar space as many restaurants in communities of a similar size — part local watering hole, part family gathering space, the place you take out of town visitors to show them things are changing around here. Where Mary Jane sets itself apart from similar restaurants in other towns is its creeping effect on the rest of the block. 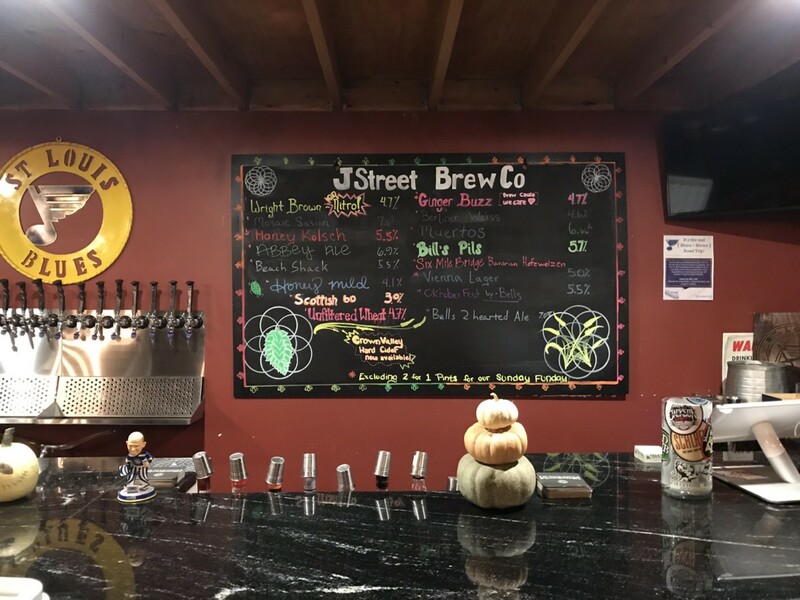 Since opening Mary Jane, Stark and two local home brewers transformed the space next door into the Jackson Street BrewCo, a 70-seat brewery and wood-fired pizza spot boasting an interior which showcases the building’s preserved original finishes. 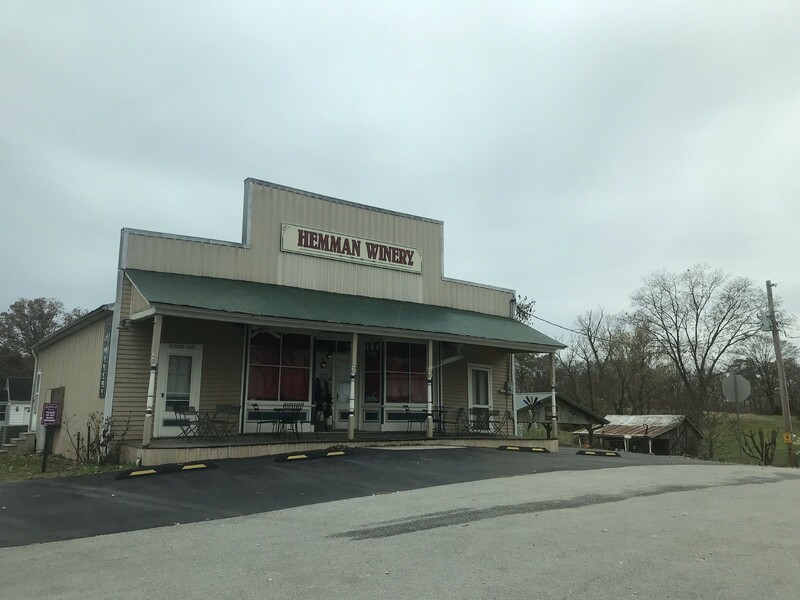 They’re also working on a new Mary Jane Bourbon + Smokehouse in nearby Cape Girardeau. In addition, Stark’s group has renovated the spaces above Jackson Street BrewCo into Airbnb properties, complete with exposed brick, huge windows, and a bathtub that by itself is worth a trip from St. Louis. The accolades on the food and beer have rolled in, picking up attention from St. Louis magazines as well as local and regional publications. 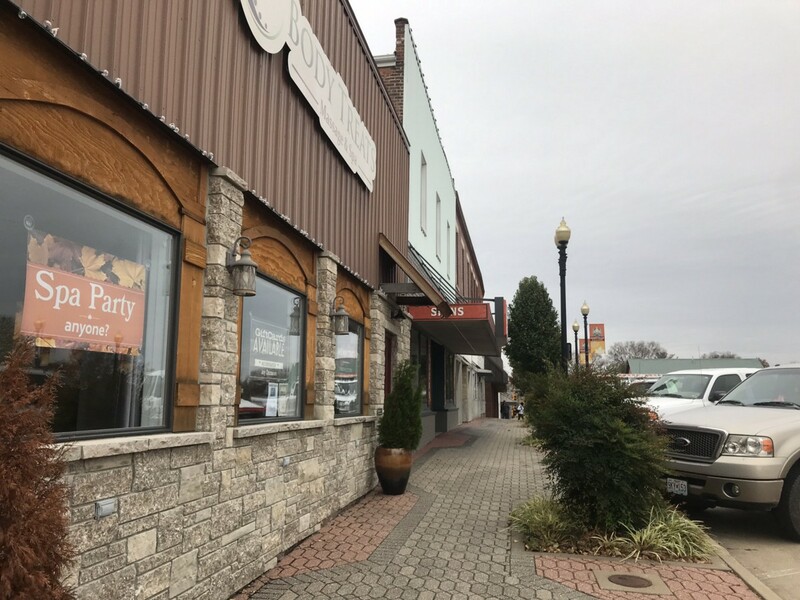 In addition, the brewery is part of a larger trend of small-town breweries which have an outsize effect on communities, bringing with them new jobs, increased tourism, and more dollars to local businesses in spaces ‘that badly need revitalization,’ according to Bart Watson of the Brewers Association. Where the people behind these spaces should also receive credit is in their ability to transform a once-empty block not only into a few businesses but into a destination. The difference between eating at a restaurant versus eating at a restaurant, getting a beer and late-night pizza next door, and staying the night is vast — in dollars spent in the local economy, sure, but also in contributing to a sense of place. 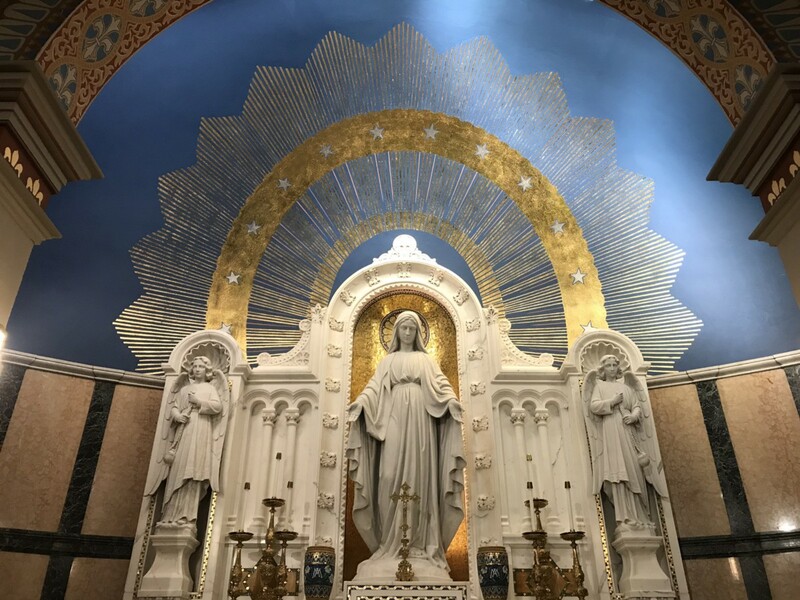 Linking these experiences together is what sets this block and, by extension, this town apart from others — no longer somewhere to travel through but instead somewhere to travel to. Plus, if this specific scenario happens to be your experience, you are well positioned to take advantage of all that Perryville has to offer: starting the day with coffee and comics at Villainous Grounds, touring the rest of the bustling town square, visiting the Missouri National Veterans Memorial Wall, tasting at Hemman Winery, visiting the various heritage sites around the county, and taking in the National Shrine of our Lady of the Miraculous Medal, which includes an outdoor walk and sculpture area as well as an exact 1:3 scale model of the Vincentian Motherhouse chapel in Rome. 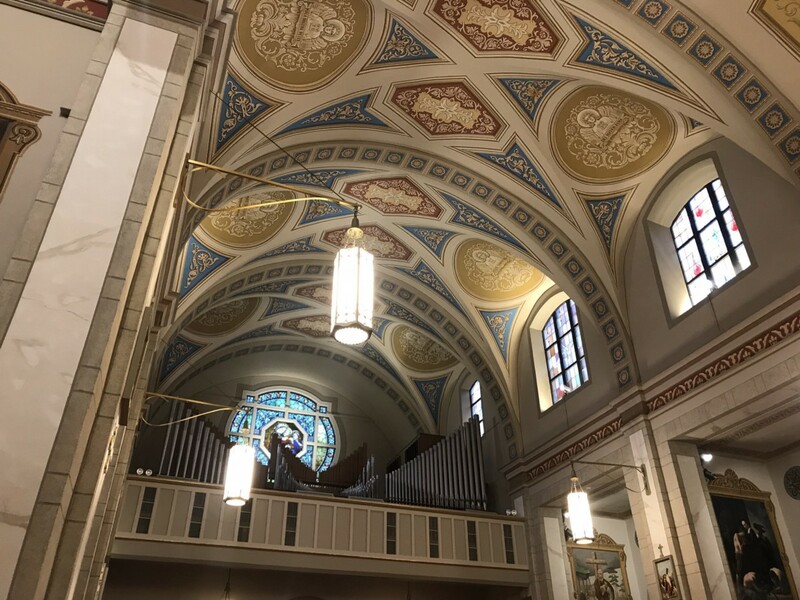 Scattered throughout the chapel are paintings by local artists mixed in with the replicas of the originals. When we think of redevelopment, we often think of city plans, millionaire developers, and the like. Sometimes, redevelopment just begins with a good burger. 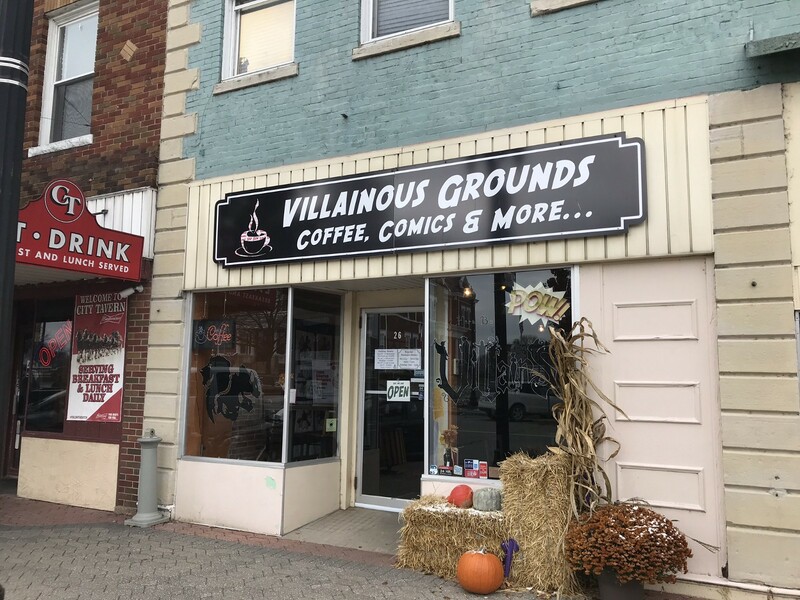 Villainous Grounds, the third coffee shop / comic book store I’ve ever been to (and hopefully not the last!) — first floor as coffee shop, second as comic book store. Left: Downtown Perryville. 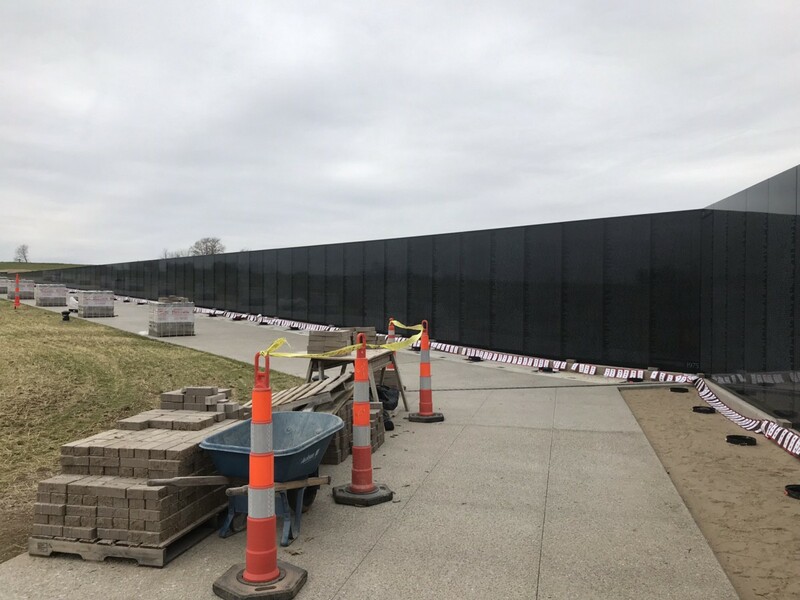 Right: The Missouri National Veterans Memorial is proud to feature a full-scale black granite Vietnam Veterans Memorial identical to that in Washington D.C. on the National Mall. Community Placemaker at McClure. A big fan of new ideas and old buildings. 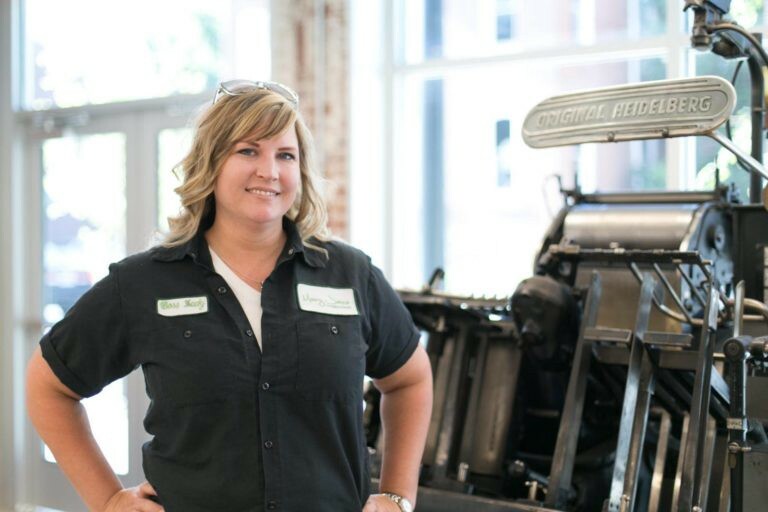 What’s happening in rural redevelopment, creative placemaking, and the coolest places worth discovering.